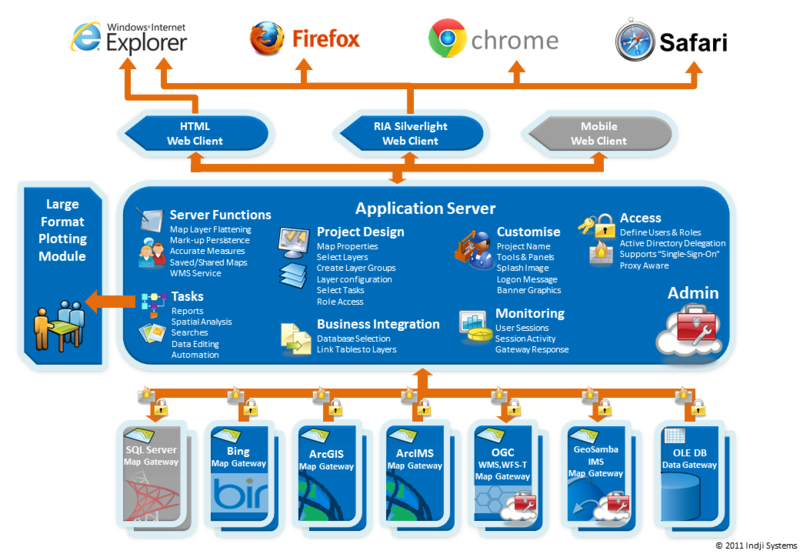 For business enterprises and government organisations who need to implement browser based geospatial solutions, GeoSamba provides a framework for rapidly deploying smart projects integrating business processes with map layers. An advanced scalable architecture and flexible licensing models make GeoSamba the ideal tool to share information on maps to project teams, departments and across large enterprises. Download the our Data Sheet here. Perfect for publishing projects to focus groups or sharing data between team members. Perfect spatial dissemination solution for small to medium businesses or departments. The ultimate spatial dissemination solution offering unlimited implementations across your enterprise.